NEWPORT,UNITED KINGDOM | SPTS Technologies, an Orbotech company and a supplier of advanced wafer processing solutions for the global semiconductor and related industries, proudly announced today that it has been awarded the coveted Queen’s Award for Enterprise in International Trade 2017. The award recognizes SPTS’s substantial year-on-year growth in overseas earnings and commercial successes in its global business. In addition to judging outstanding achievement in international trade, the judging panel also assessed SPTS’s on its corporate responsibility, which included employee affairs, customers and suppliers relationships, and its impact on the environment and society. or individuals who are outstanding in their field. Previously known as the Queen’s Awards to Industry, the first Awards were given in 1966. Headquartered in Newport, Wales, SPTS Technologies exports more than 95% of its products manufactured in the UK and has surpassed its £1 Billion in export sales milestone. SPTS has manufacturing facilities in Newport (UK), Allentown (USA, Pennsylvania), San Jose (USA, California), and operates across 19 countries in Europe, North America and Asia-Pacific. The Queen’s Awards for Enterprise were introduced in 1966 to acknowledge businesses with outstanding performance in three categories – International Trade, Innovation and Sustainable Development. The awards are open to any company operating in the UK and are announced annually on 21 April, The Queen’s birthday. The awards are made annually by Her Majesty The Queen, and are awarded to companies with the highest levels of excellence demonstrated in each category. 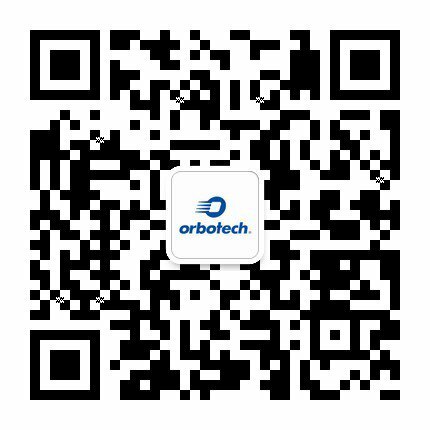 Orbotech Ltd. (NASDAQ:ORBK) is a global innovator of enabling technologies used in the manufacture of the world’s most sophisticated consumer and industrial products throughout the electronics and adjacent industries. Orbotech is a leading provider of yield enhancement and production solutions for electronics reading, writing and connecting, used by manufacturers of printed circuit boards, flat panel displays, advanced packaging, micro-electro-mechanical systems (MEMS), RF devices, power semiconductors, and other electronic components. Orbotech’s solutions include automated optical inspection and shaping, direct imaging, laser drilling, Inkjet printing, array test and repair, yield management, and etch and deposition wafer process solutions.